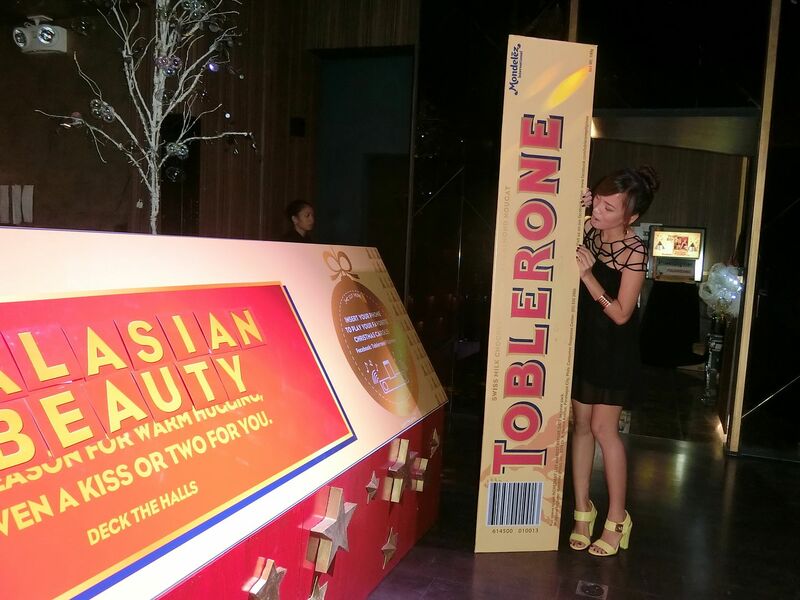 Last night was Toblerone's launch of their newest holiday sleeves! It was held at the Revel Room in The Palace Club. Since it was months ago since I last went to a club, I was really excited for this one! Anyway, the event was supposed to start at 5 PM. But since it's already December, all the roads are busy and crowded. 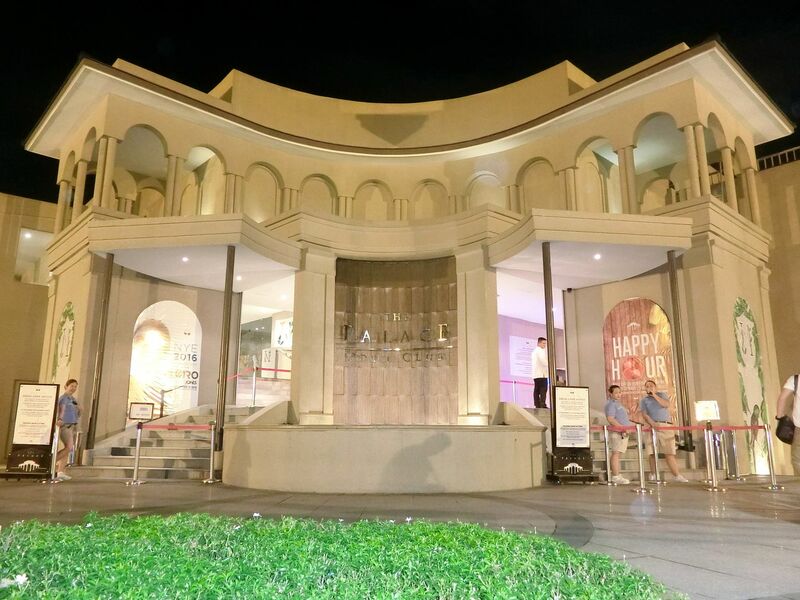 My friend and I got to the venue at half past 6. 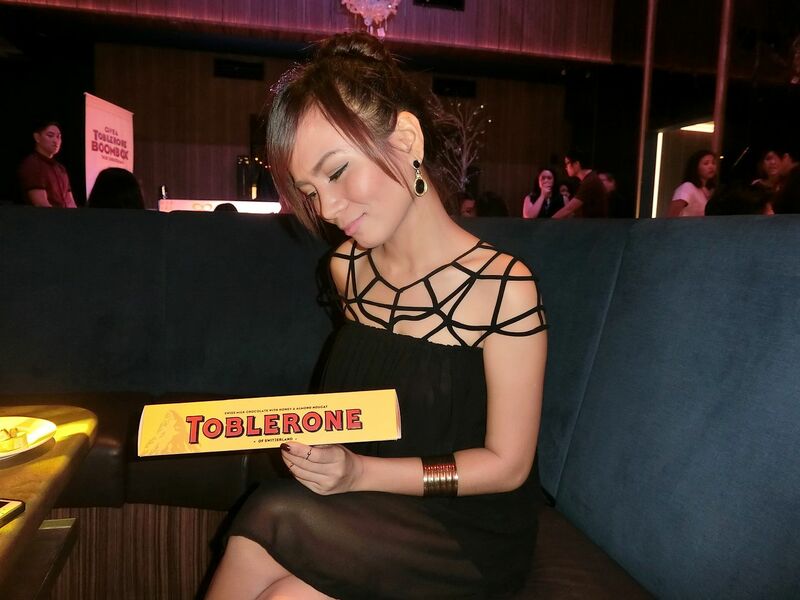 One of my favorite brands of chocolate is Toblerone! I can finish a whole triangle pack in one sitting! 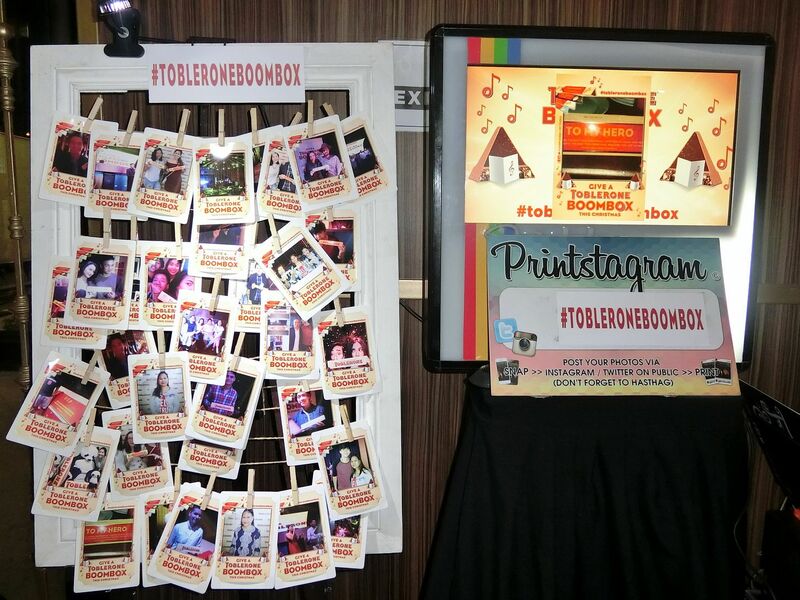 The star of the night is the Toblerone Boombox! 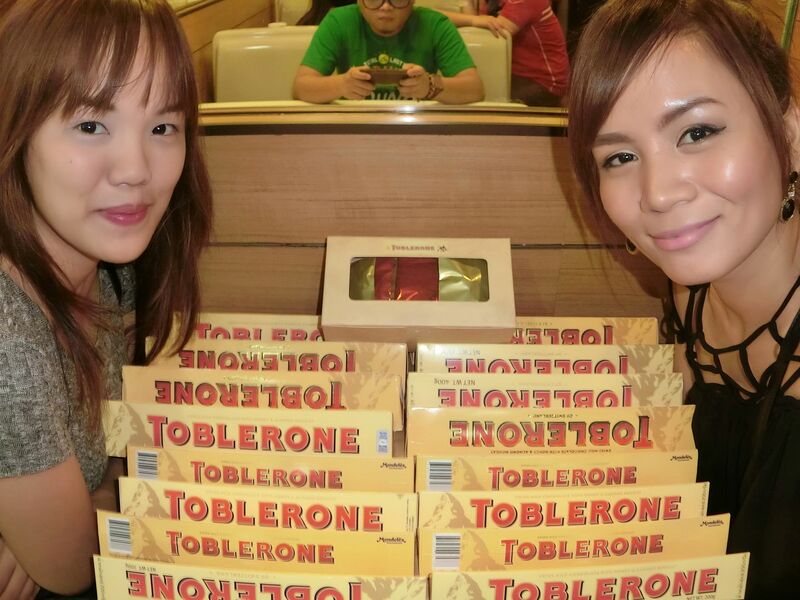 They launched the new Toblerone sleeves that can be customized to a boombox. How cute is that? I'm currently hooked to the song What do you mean by Justin Bieber so I tried playing it using my friend's phone. 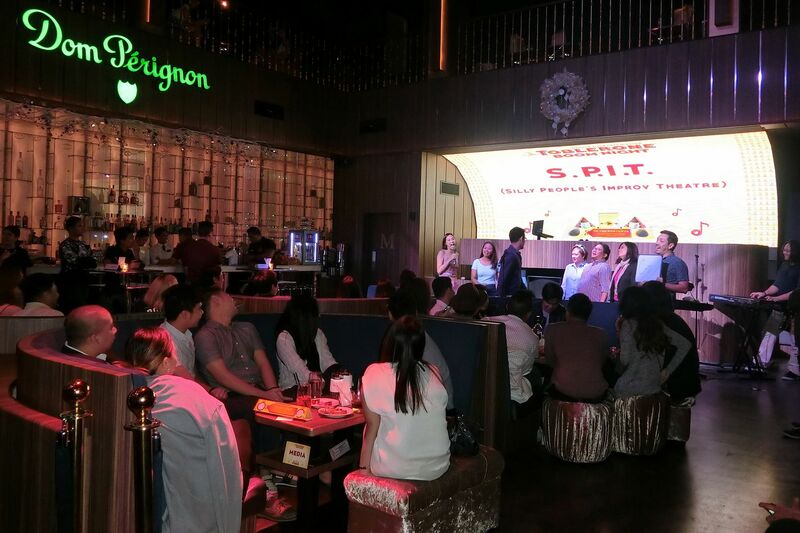 The event was hosted by SPIT Manila that gave the attendees great music, fun activities and challenges, and of course, witty stage performances! I enjoy tagging a friend along with me whenever I go to events rather than going alone. 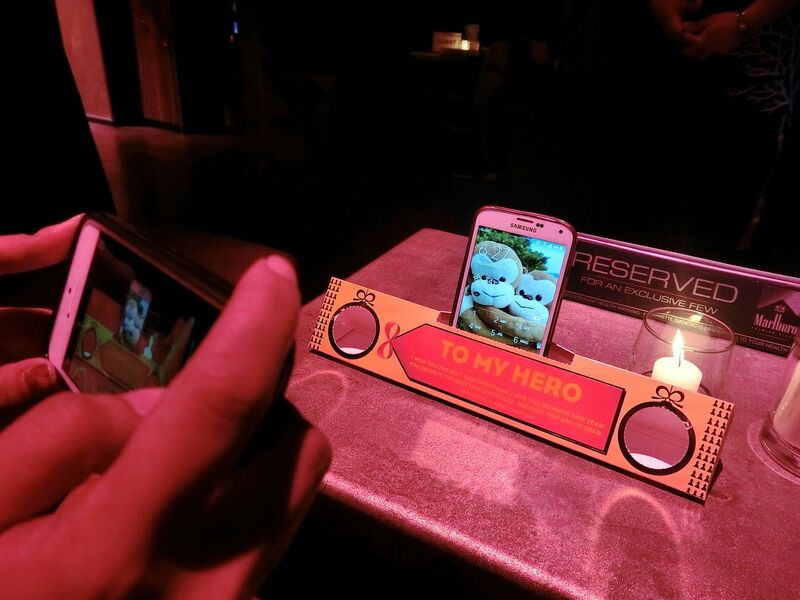 Because I am shy and reserved in person, I feel more comfortable whenever I bring my own event companion. My date for the night was Flora. It was a bit embarrassing to spell out my blog name. I had to ask Flora to quickly stick the letters so I could snap a photo and then remove them again. 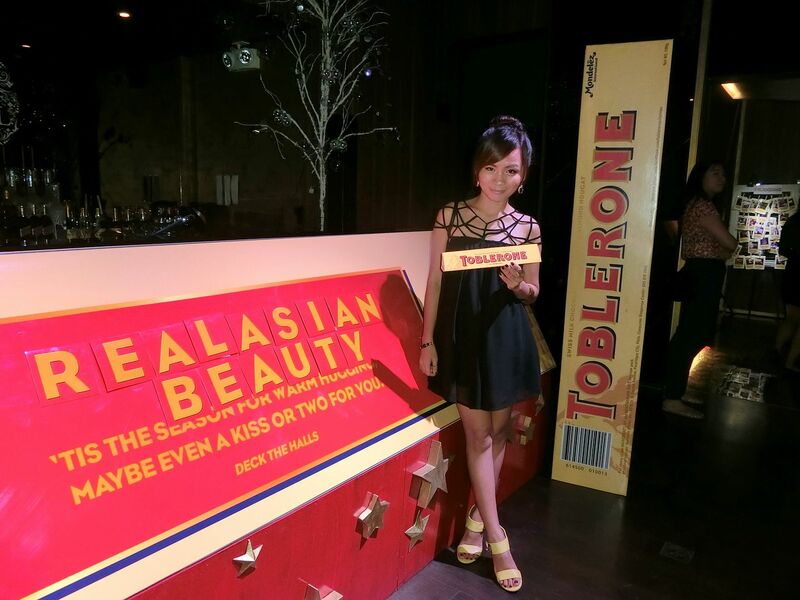 Realasianbeauty just makes me cringe. Yeeee! I'm pretty sure Torblerone and music lovers would be impressed when they find out 2 things they love can now be enjoyed at the same time! 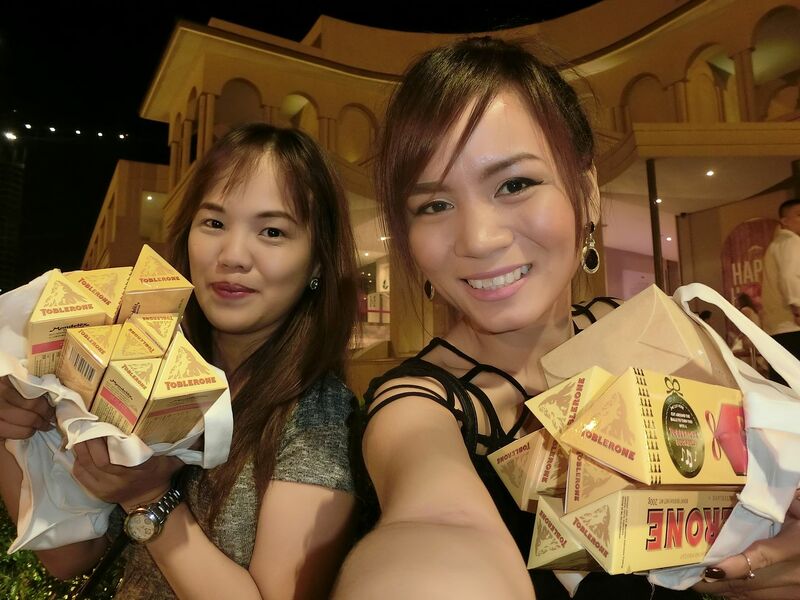 How about chilling with your friends, sharing Toblerone while playing your "barkada" jams? Sure sounds fun! 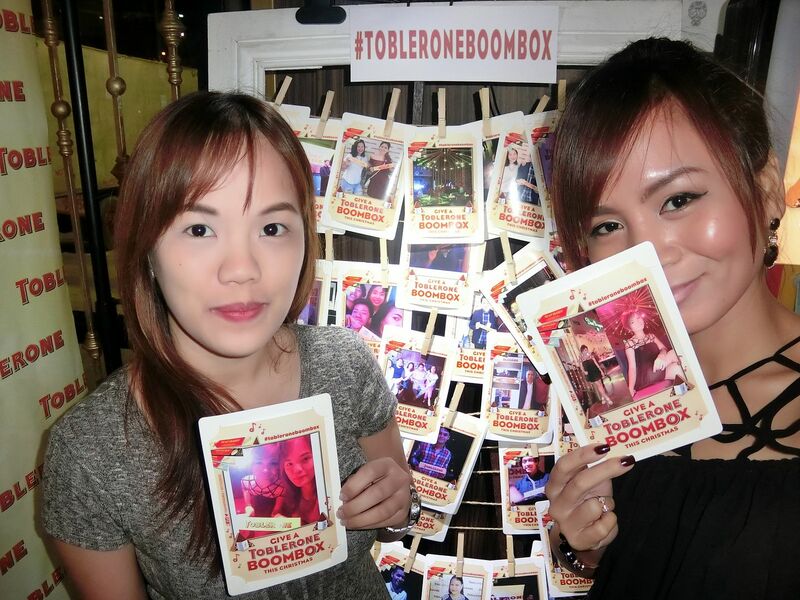 Oh, at the event, we were asked to use the hashtag #TobleroneBoombox so they could print our Instagram photos for us for free, unlimited! Too bad my 3G was so slow that night. I only got to print one Instagram photo! Thanks to Janlee for inviting me to your cool event! Here's what I wore to the event! Did you read my caption? Did you like it? I'm a bit restless these days. Good thing I got a LOT of chocolates to make my mood a bit lighter! Chocolates are sure mood switchers, don't you agree? Christmas is coming soon!  Have you thought of a gift for your special someone? 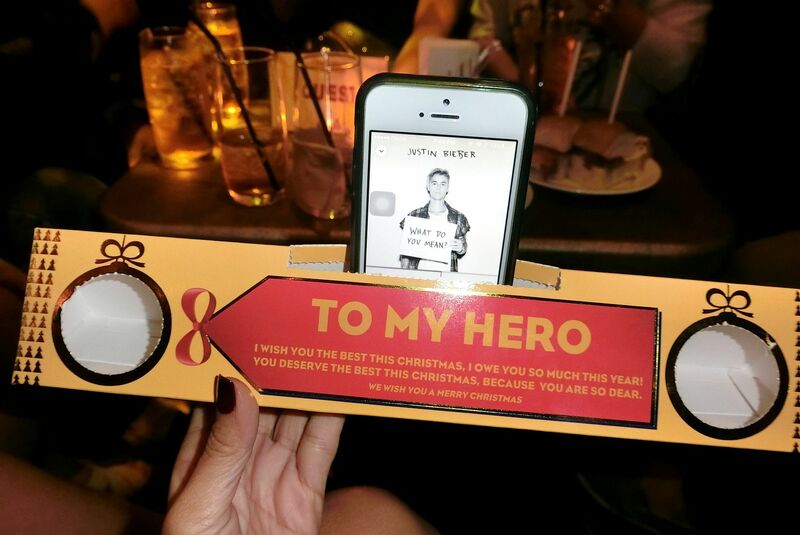 How about giving him or her the newest Toblerone Boombox? It's would make an awesome and cool gift! Advance Merry Christmas, guys and girls!